Esko, the leading global player in packaging production and supply chain solutions, announced the acquisition of MediaBeacon Inc., a leader in Digital Asset Management (DAM) software solutions. MediaBeacon, based in Minneapolis, Minnesota (USA), brings an award-winning suite of DAM tools to market, primarily in the USA, through direct distribution and strategic OEM partnerships in various industries ranging from Retail and Consumer Packaged Goods to Media, Print and the public sector. 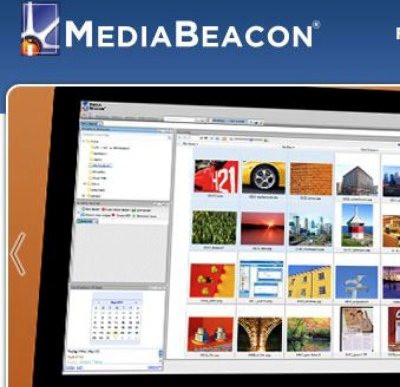 MediaBeacon, Inc. is an award-winning enterprise digital asset management solutions provider. MediaBeacon’s intuitive and highly personalizable widget-based solutions allow organizations to find, organize, convert, track, and distribute digital media across the enterprise and globally. Complete solutions are available for organizations in many industries, including Media and Entertainment, Print and Publishing, Retail, Manufacturing, Government, and Academia. For more information, visit: www.mediabeacon.com.